Adult acne is certainly no fun. What was once a youthful annoyance has resurfaced, and those pimples are cramping your style. 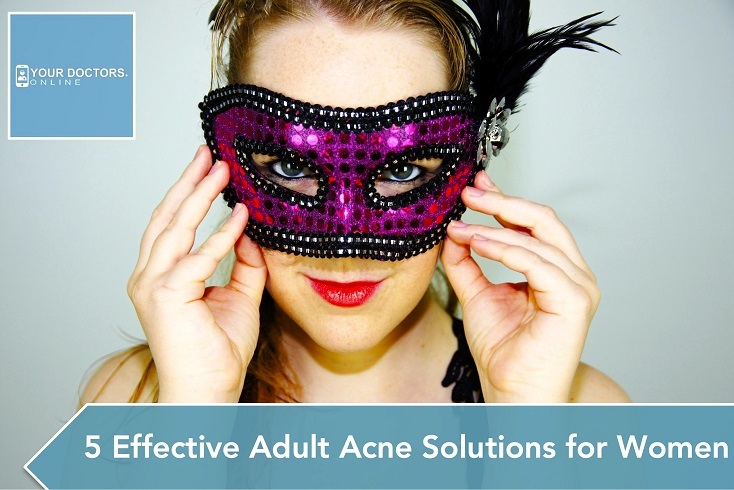 Do you know any effective adult acne solutions? Want healthy vibrant skin again? Tired of over the counter creams and face washes? These adult acne solutions are a must for women. Studies have found that 40 to 55 percent of adults aged 20 to 40 have acne and oily skin. The American Academy of Dermatology, found that 54 percent of women 25 and over have some form of facial acne. This clearly makes adult acne solutions a must, especially for women between the ages of 18 and 24. In fact, a study published in The British Journal of Dermatology (2013), found that around 85 percent of people with minor acne are between 12 and 24 years of age. Hyperactive oil glands can make too much oil, clogging your pores, and causing acne. Let’s take a closer look at adult acne solutions women can easily employ daily to fight pimples well into their 30s. What you eat impacts your health, and beauty, in many ways. And cutting refined carbs can certainly help redefine your skin. This is one of the most effective adult acne solutions for women, but can be challenging, since most delicious comfort foods contain refined carbs. However, the payoff can be big. 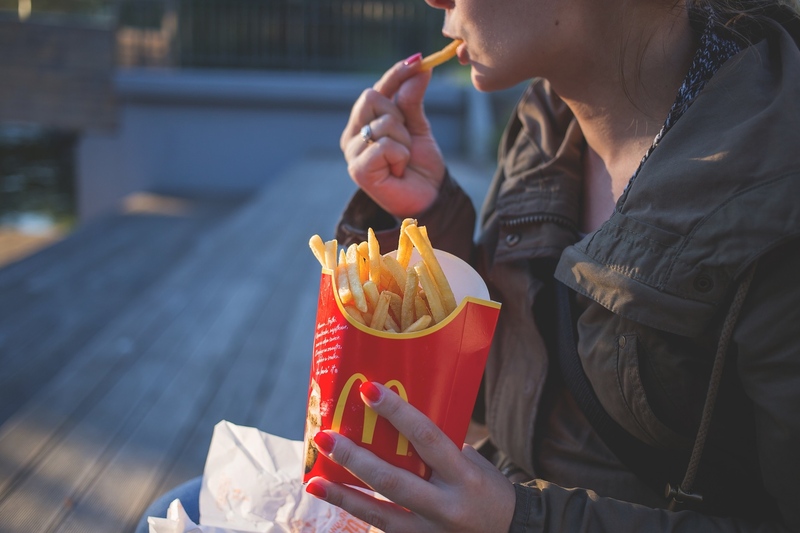 An Australian study saw a 22 percent decrease of acne in people who followed a low-glycemic diet (low in refined carbs). Sodium may be the cause of the acne that has come back from your youthful past to haunt you. But women can fight back. Many dermatologists recommend that you skip the table salt, and avoid food high in sodium. 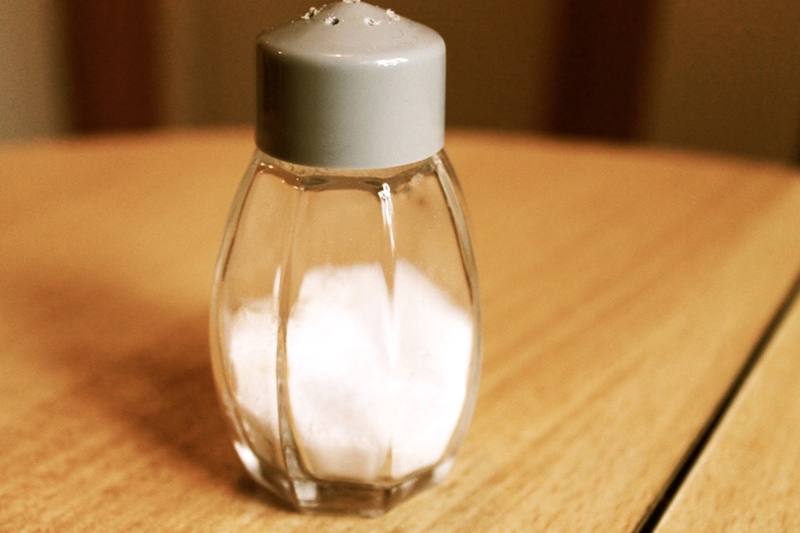 Keeping your salt intake below 1,500 mg per day may help fight breakouts in your 20s. This is surely one of the simplest adult acne solutions to use daily. Stress can certainly make any adult acne condition worse, notes Dr. Lisa Garner, clinical professor of dermatology at the University of Texas. Researchers found that higher levels of stress can trigger stress hormones like cortisol, increasing oil gland activity in your skin. Exercise, yoga, and meditation are effective adult acne solutions for women. Do whatever keeps the stress monkey off your back to keep pimples from surfacing on your face. If you haven’t considered birth control pills as a way to battle blemishes, you should talk to your doctor, or a specialist online. Those pills could provide adult acne solutions. 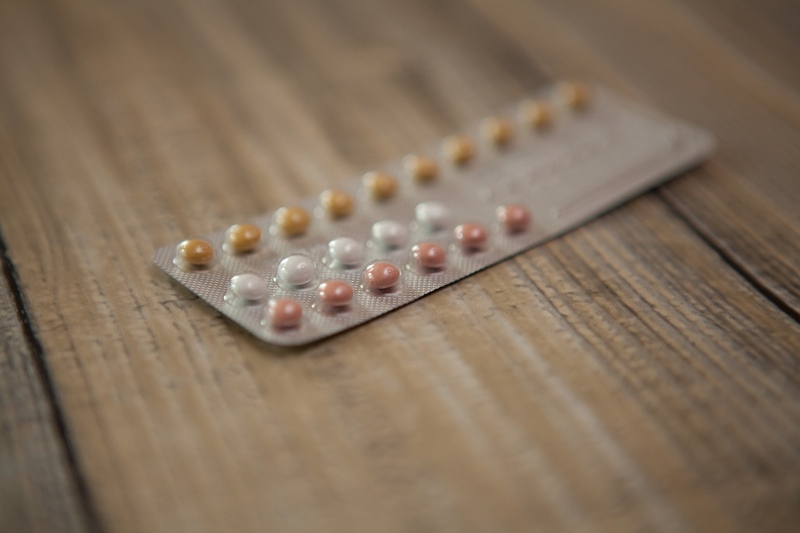 Birth control pills can keep your hormonal ups and downs in check, according to the U.S. National Library of Medicine. And they can be useful for other women issues as well. 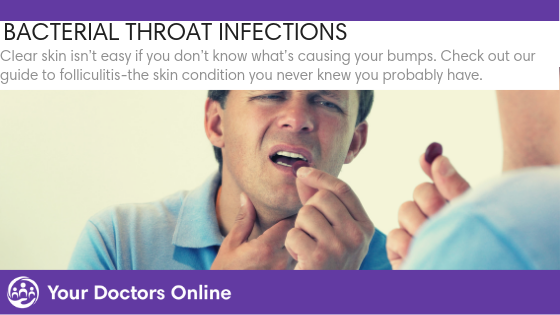 However, it is essential to understand the other medical aspects and potential side effects of birth control prior to using them for adult acne. Tee tree oil is a powerful alternative therapy for several women issues, including adult acne and yeast infections. This is one of the best adult acne solutions, and powerful alternative to over the counter medications that may irritate your skin. 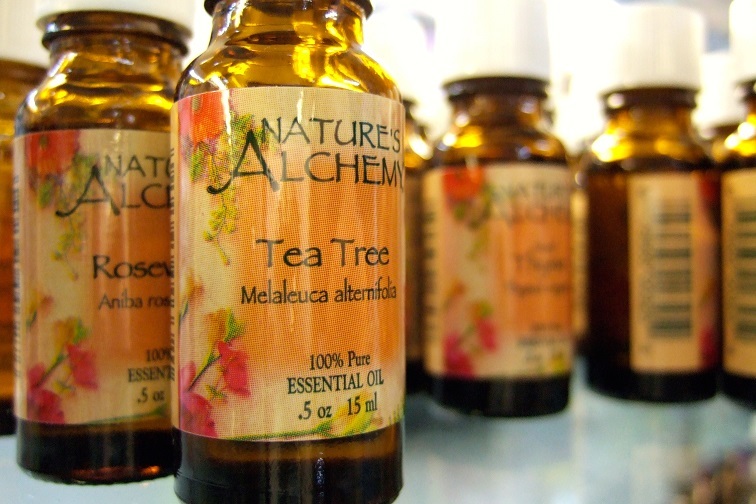 Tea tree oil has long been used to battle blemishes of the mild to moderate variety. It simply reduces the acne causing bacteria and decreases skin cell inflammation. Beginning with tee tree oil that has a five percent concentration is best practice. But 15 percent may be more helpful for severe acne. These effective adult acne solutions for women can help keep your skin radiant and beautiful. 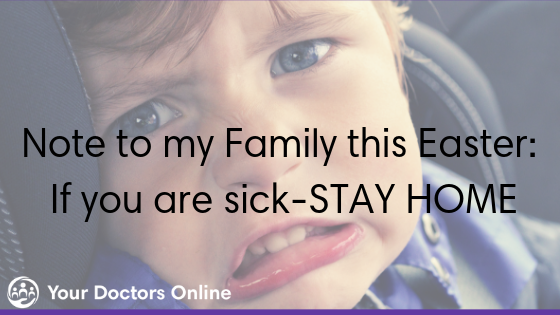 However, discuss treatments with your doctor to ensure safety. If you have acne questions, you can get answers from dermatologists online too. 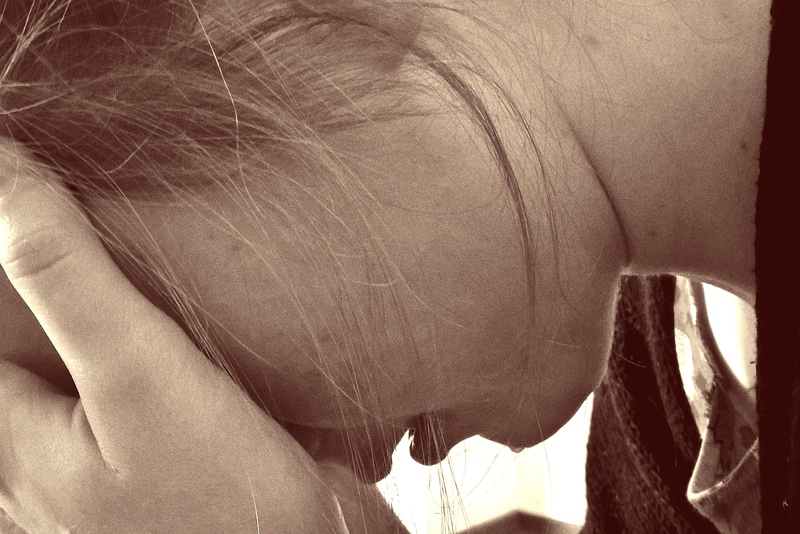 Don’t let pimple plunder the excitement of your 20s. Take action and use these effective solutions to suppress pimples, living life to its fullest.